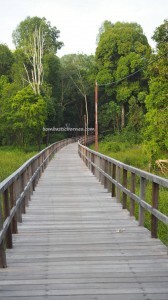 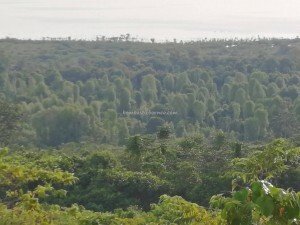 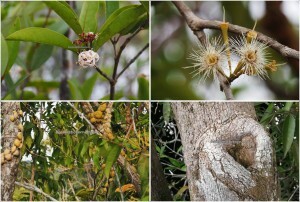 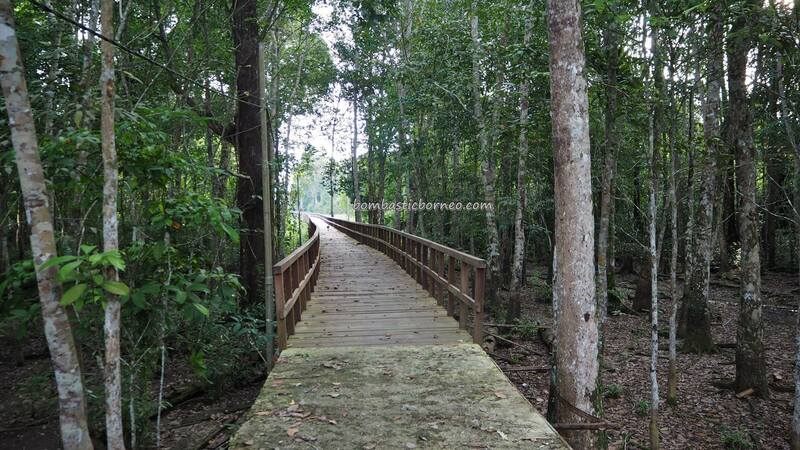 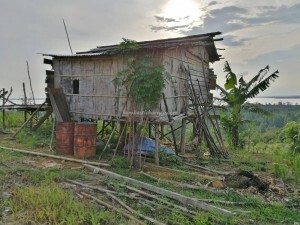 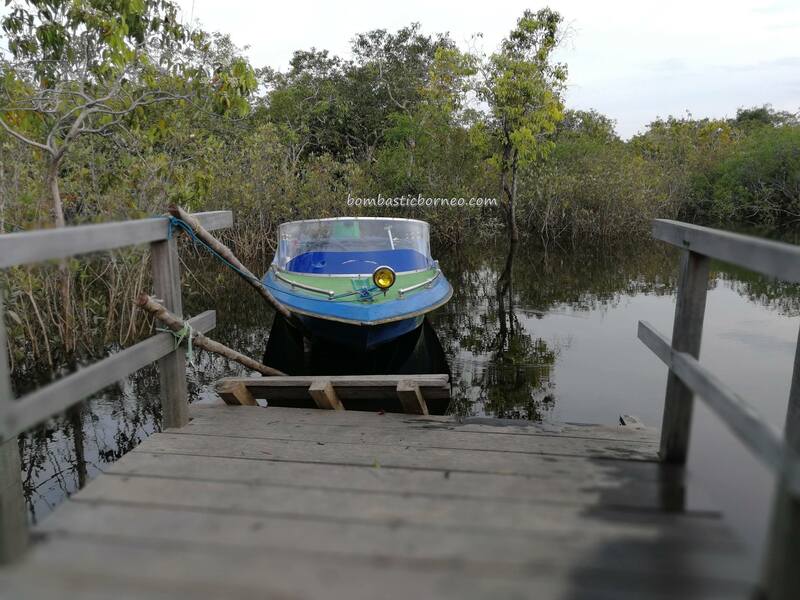 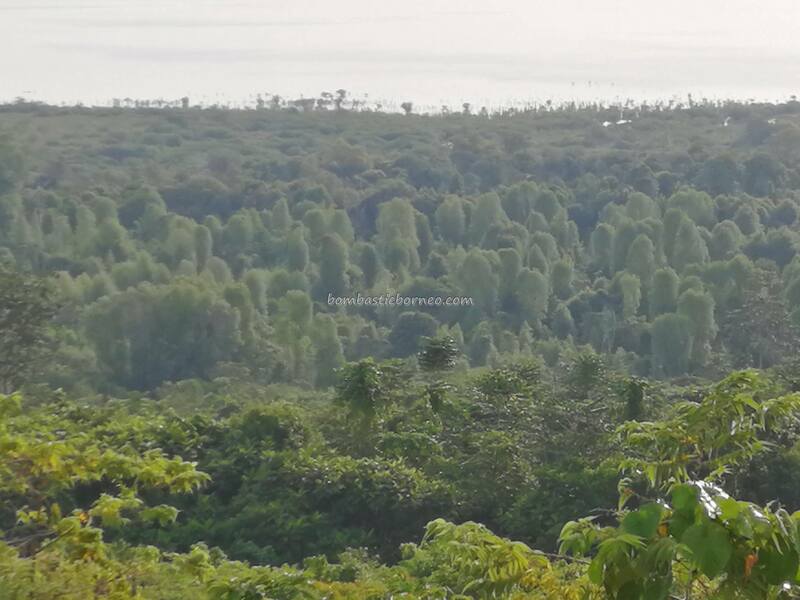 Location : Dusun Kedungkang, Desa Sepandan, Kecamatan Batang Lupar, Kabupaten Kapuas Hulu, Kalimantan Barat, Indonesia. 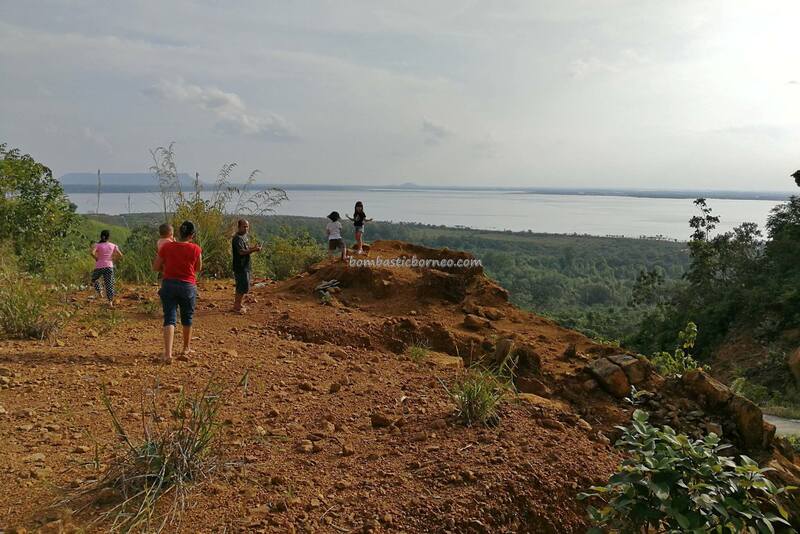 After doing the Danau Sentarum tour by boat, we were invited by our local friend Jimmy to drive to Bukit Babi or Pig Hill to have a good view of the lake. 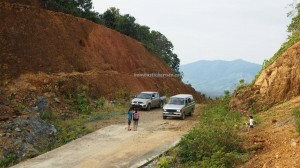 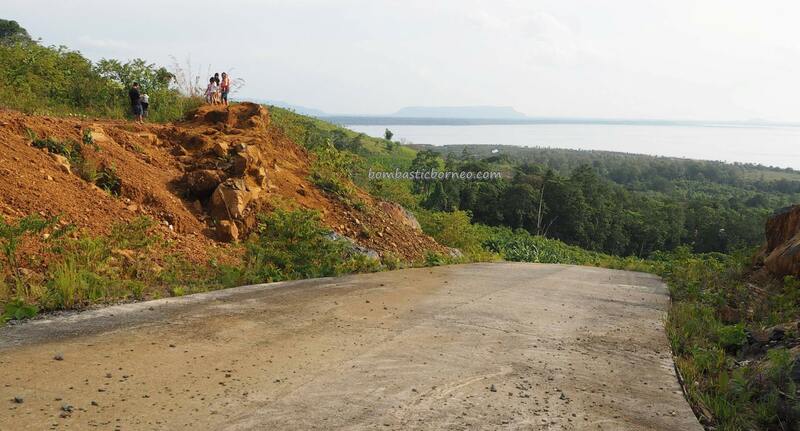 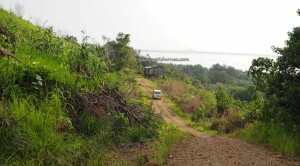 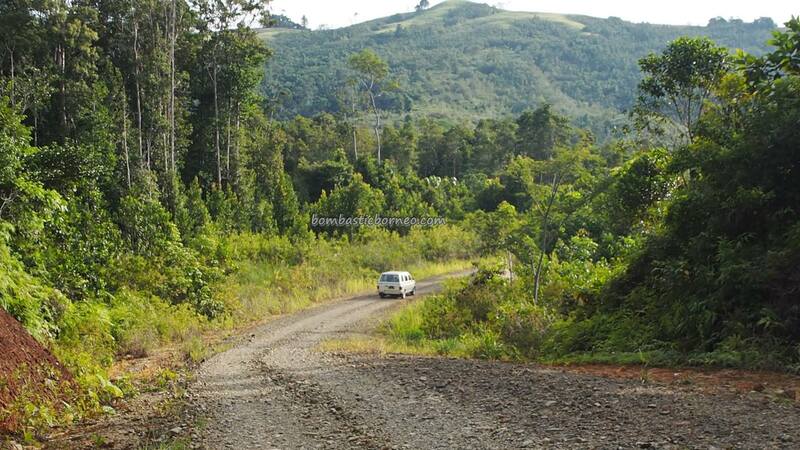 Except for the steep road at Bukit Babi which was concreted, it was mostly off road with patches of gravel. 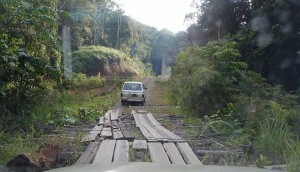 It took us about 45min to arrive. 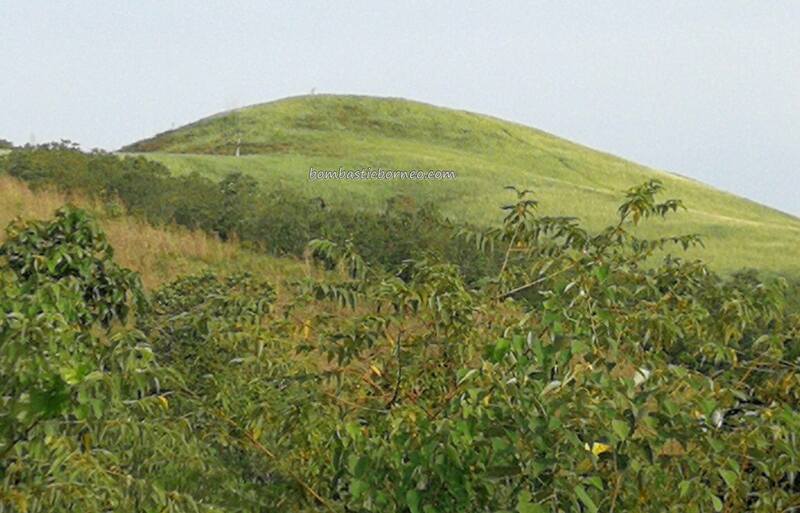 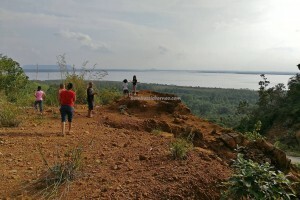 Turning the peak of Bukit Babi into a viewpoint with a café would be nice for tourists. 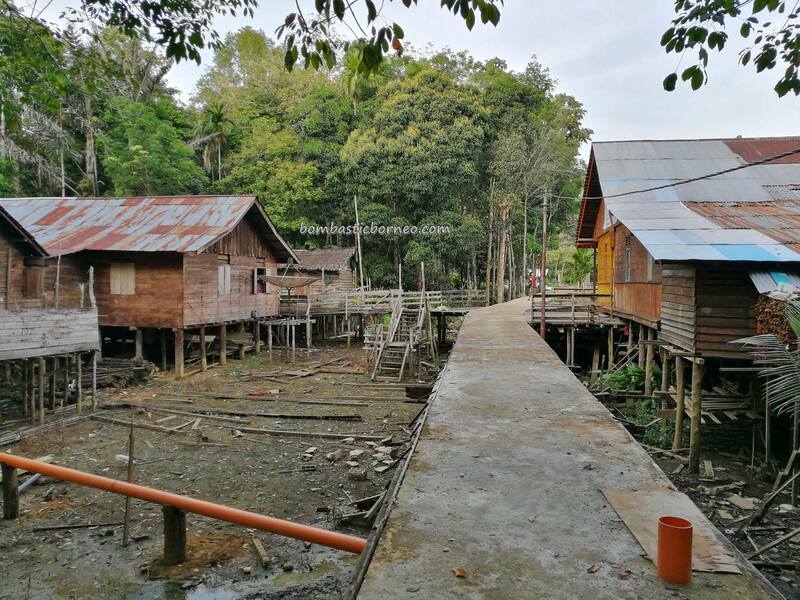 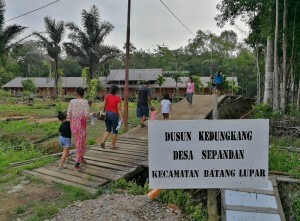 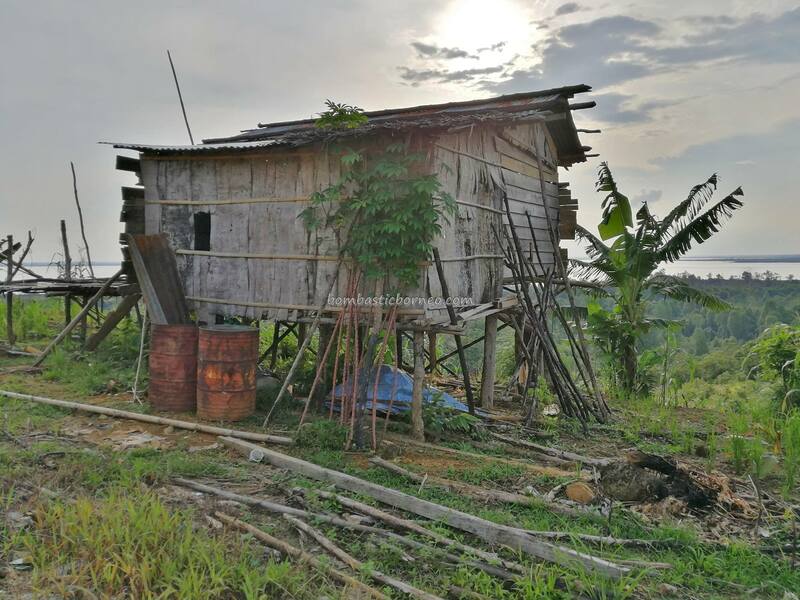 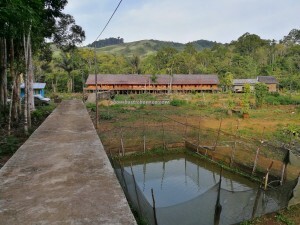 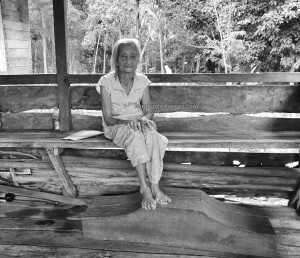 We continued for a short drive before arriving at the site of Rumah Betang Kedungkang where 2 rows of Iban longhouses on opposite sides of the road. 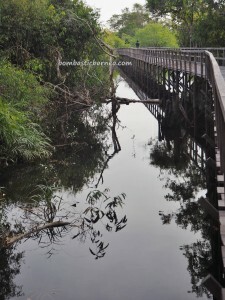 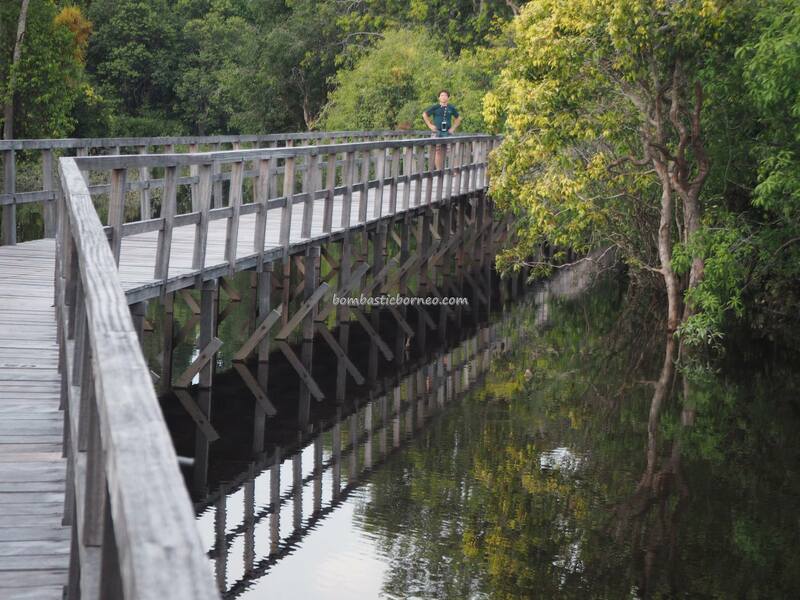 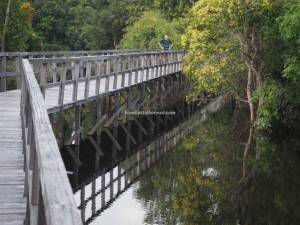 Took a long stroll along the 700m plank walk that felt like 1.4km. 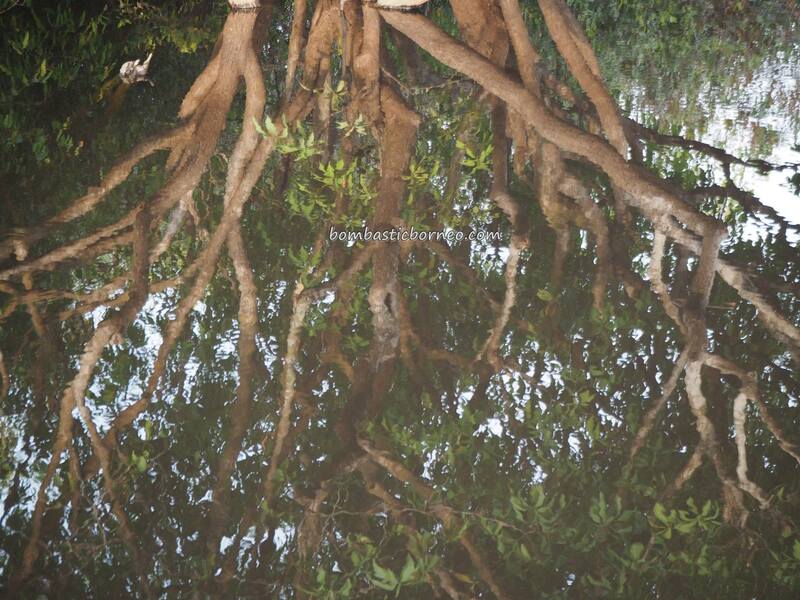 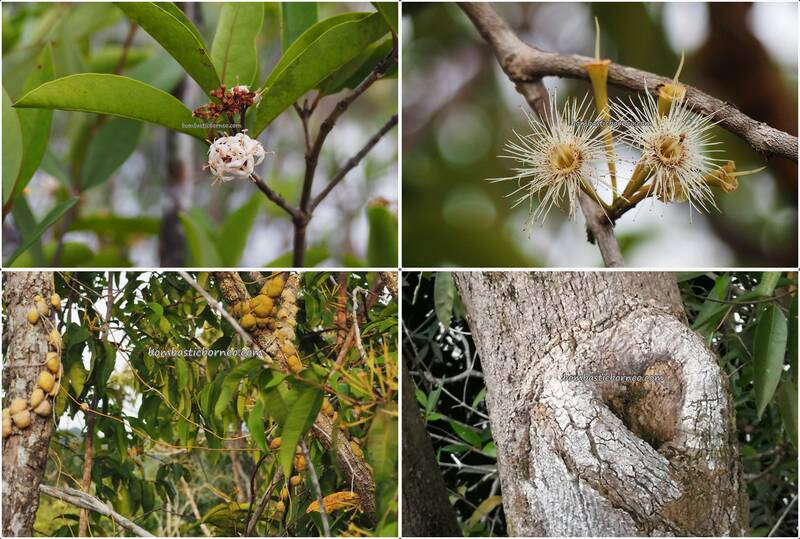 Lots of mangrove trees along the fringe of the lake. 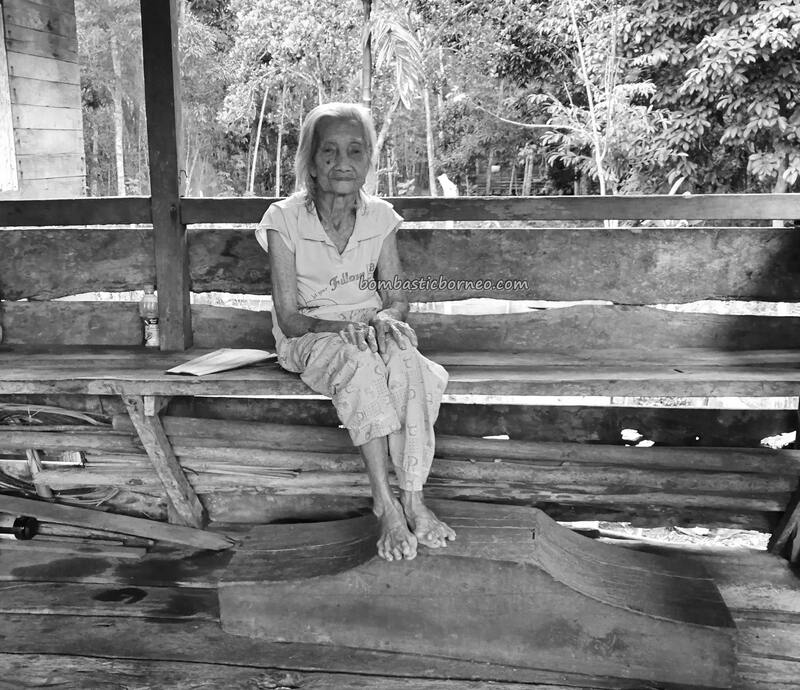 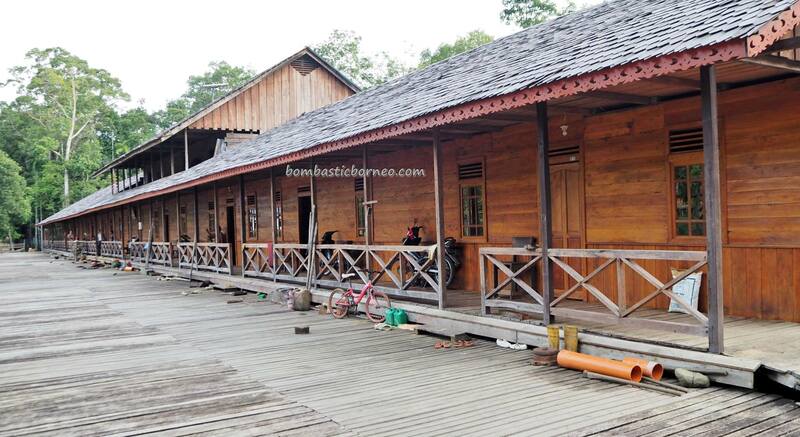 We hurried back to the longhouse to meet up with the headman who was a personal friend of Jimmy. 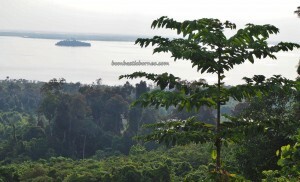 He had arranged for us to meet to enlighten us on the potentials of tourism here. 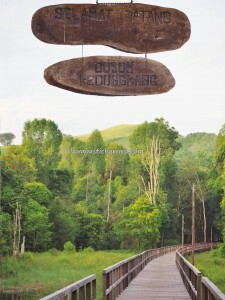 Proboscis and orangutan watching is doable somewhere not far away from his village. 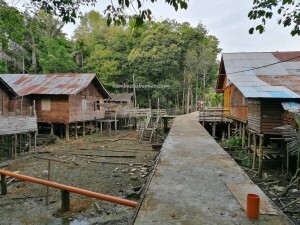 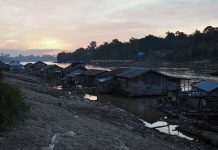 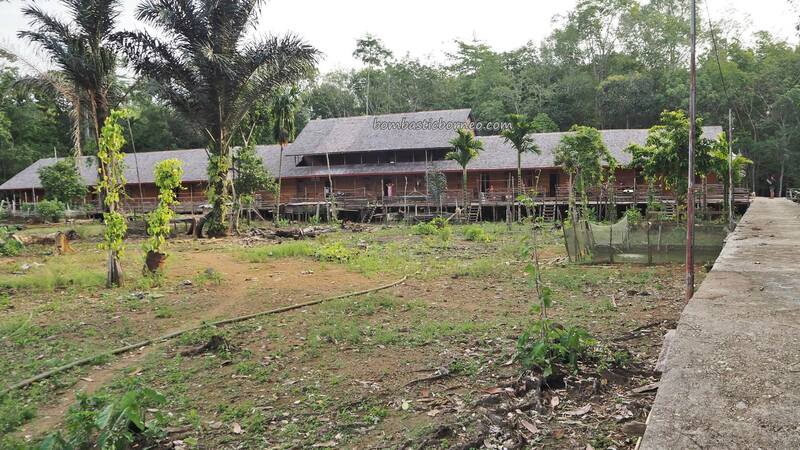 Pak Lum the headman disclosed that the village planned on extending the plank walk further into the lake and building a café for tourists. 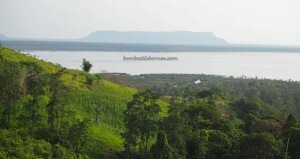 The view of Sentarum Lake under the setting sun should be awesome, I could imagine. 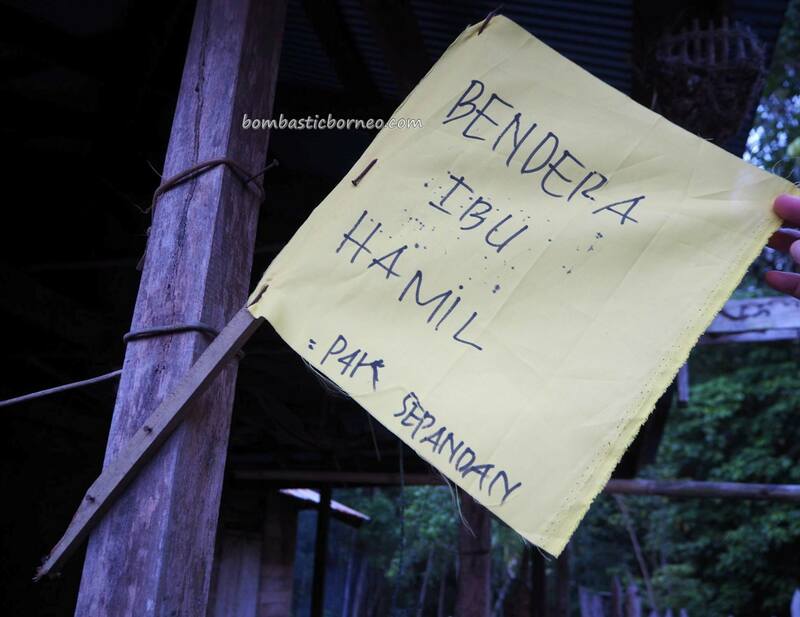 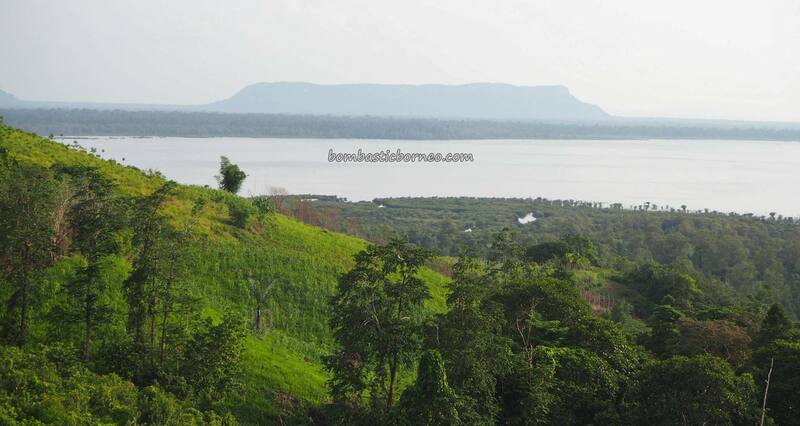 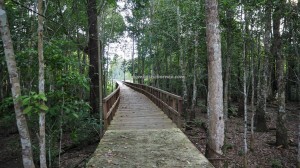 As far as tourism is concerned, Danau Sentarum is underexploited due to its distance and logistic issues. 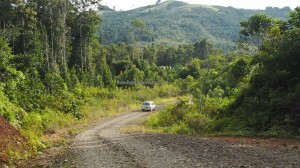 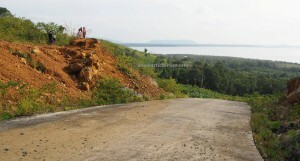 Land route from Pontianak could take 15hrs passing the major town of Putussibau. 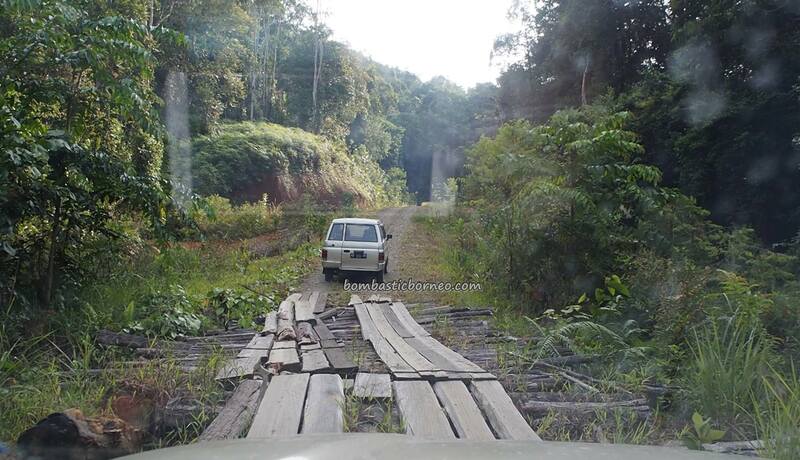 It would be easier for someone to drive from Kuching along a better road passing Serian, Lachau, Lubuk Antu on the Sarawak side and Badau on the Indonesian, taking less than 6hrs. 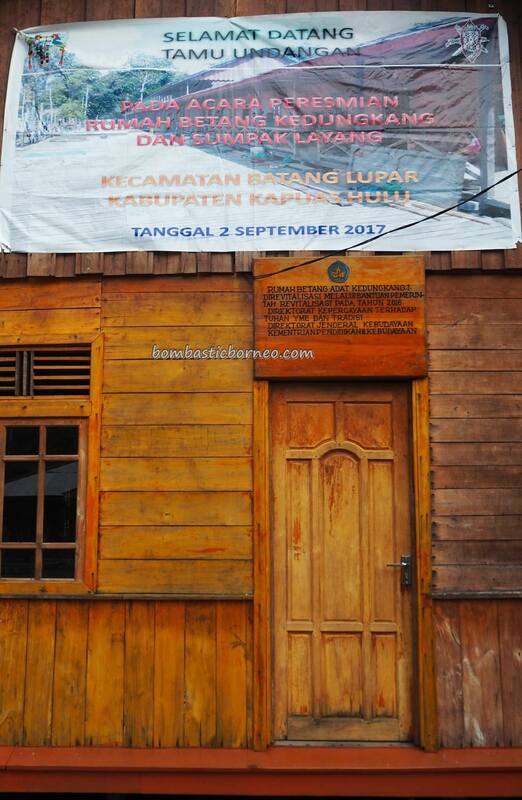 But of course there are daily Garuda flights from Pontianak to Putussibau and a further 2hr 15min drive to Lanjak. 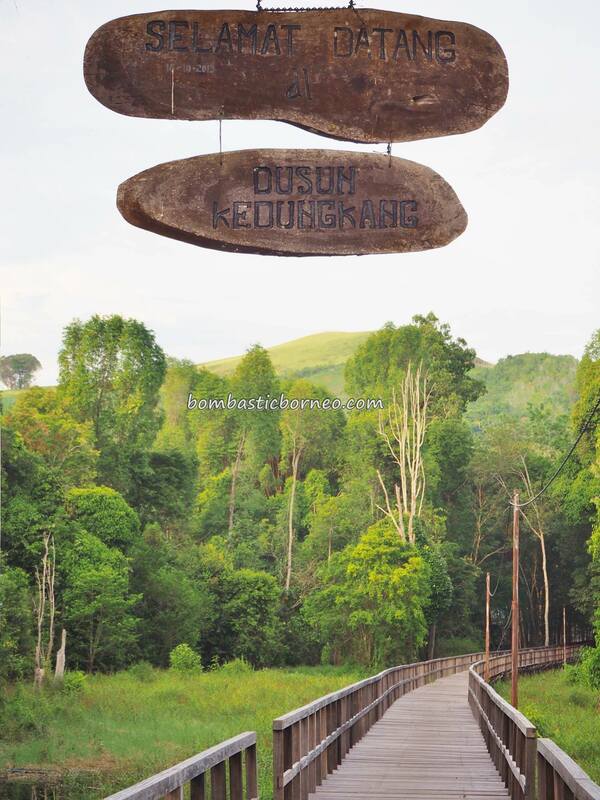 It would appear to be more practical for tourists to reach Danau Sentarum via Kuching or Sibu. 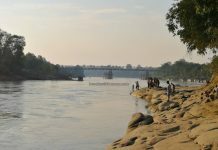 A transborder deal between tour agents on both sides of the border could be the best answer to help promote tourist arrivals. 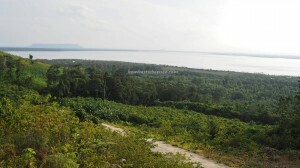 The only major setback is that there are no proper hotels in Lanjak. 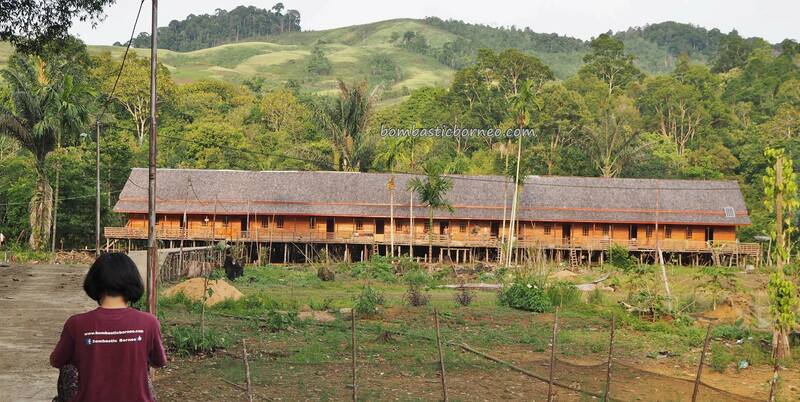 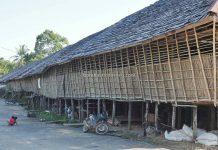 The only one we know of is Gandaria Inn but tour agents should be able to organize homestay in the nearby longhouses.